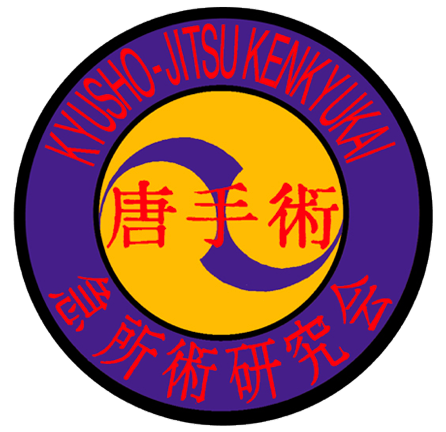 Please join us for a day of kyu testing on Saturday, April 21st. Test will begin at 11:30am. Second half of adult class and private session class (free on this day) we will offer 20 minute teaching sessions by in house and guest instructors.